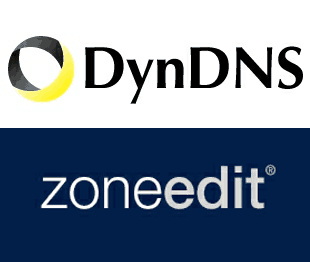 In this post, I will show you how I configured dynamic DNS client (ddclient) on Linux (Ubuntu) to simultaneously update DynDns and Zonedit accounts with multiple hosts. I recently switched my routers. My previous router (Linksys WRT-320N) ran DD-WRT but my current one (ASUS RT-N13U) runs its own firmware, which by the way is very well designed I think. My Linksys router had two DDNS update applications running. My zoneedit account was updated using the DD-WRT's DDNS feature. My dyndns.com account was updated using ddclient. Currently, my ASUS router allows only one DNS provider and one host, which does not work for me. So I had to modify / expand my ddclient.conf to work with both providers. Check the output to confirm if everything was updated correctly. Fix Atheros AR9287 Wireless Card Problems in Ubuntu?